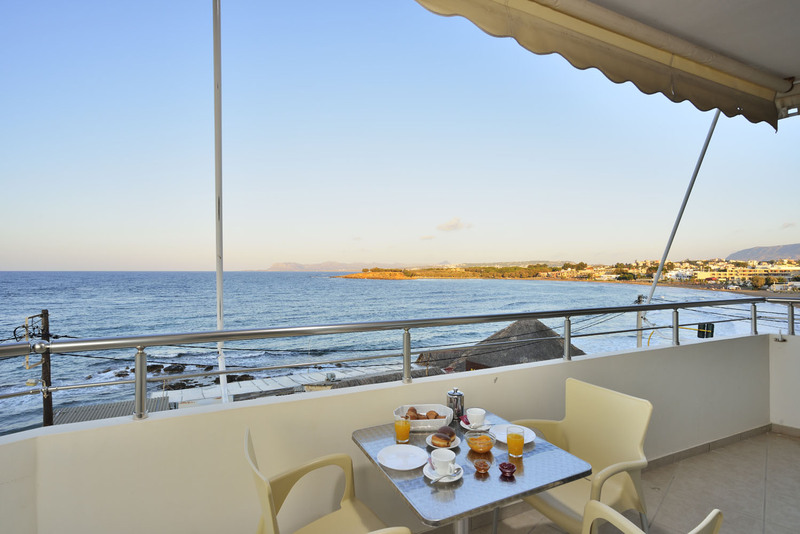 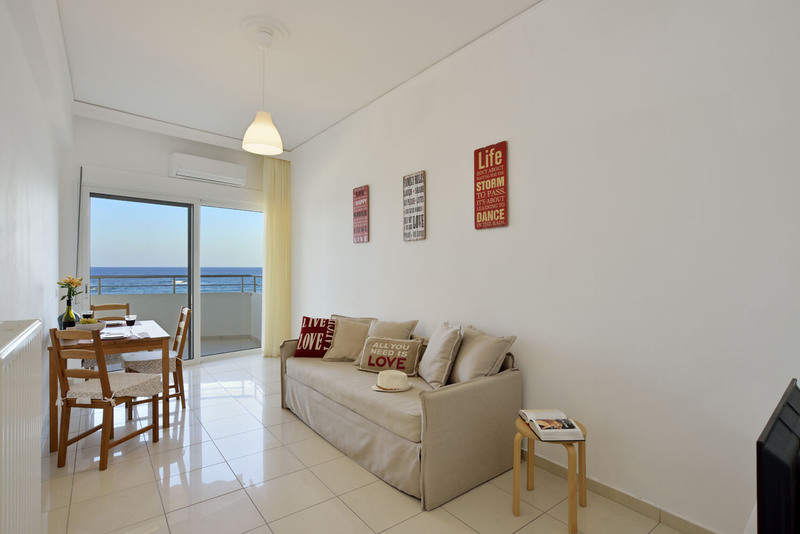 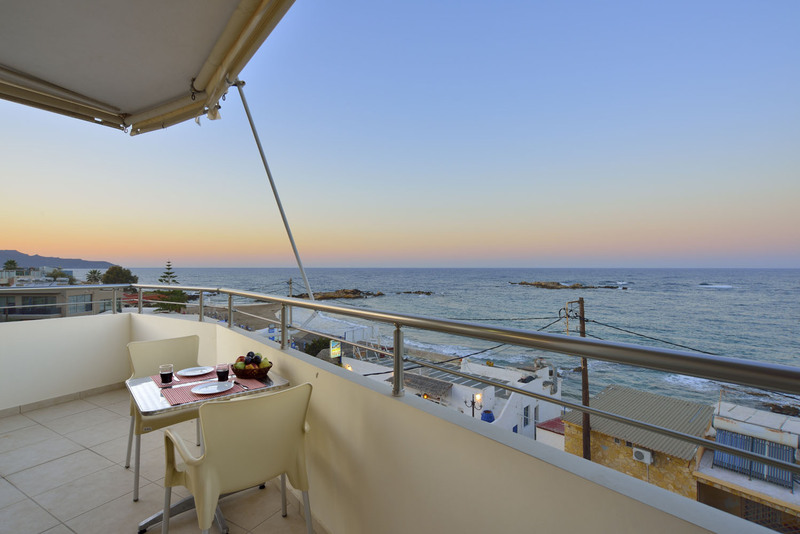 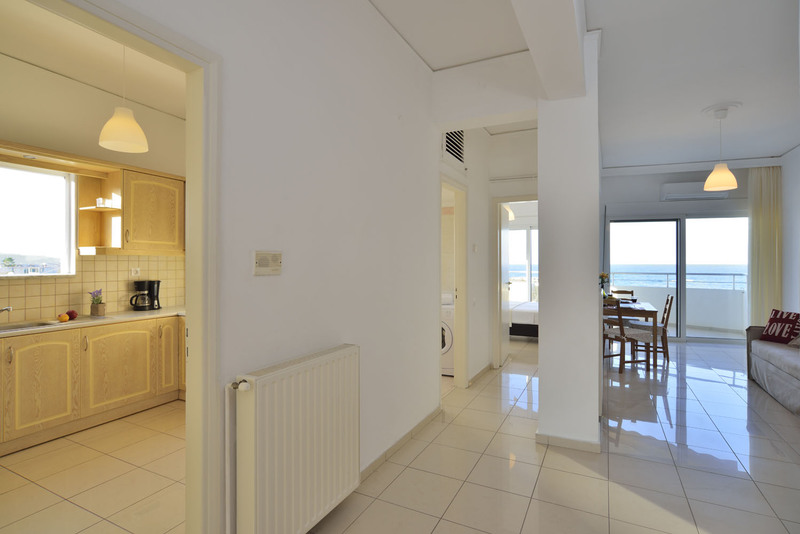 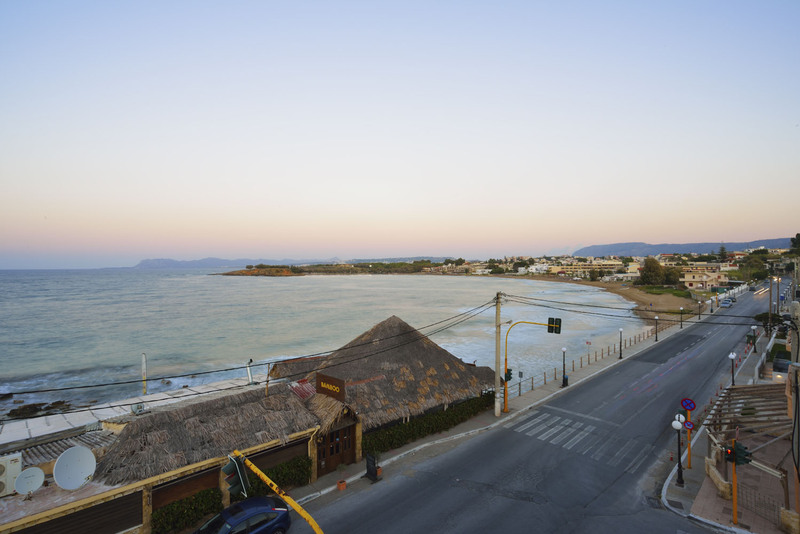 Spacious and well-lit apartment with many windows offering panoramic views to the sea. 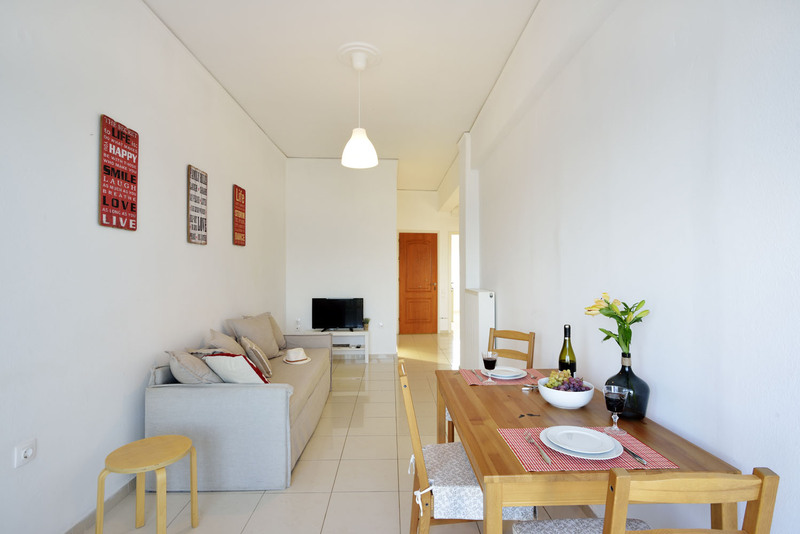 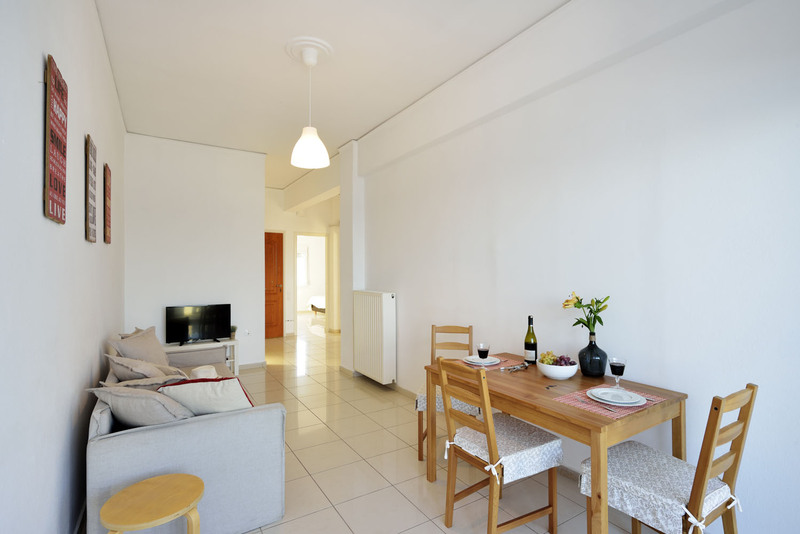 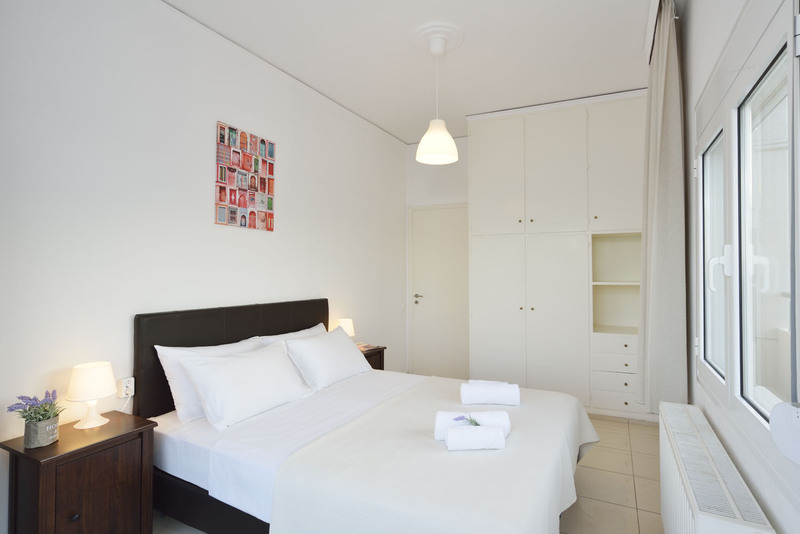 It features two bedrooms and a big living room that can host up to 5 persons. 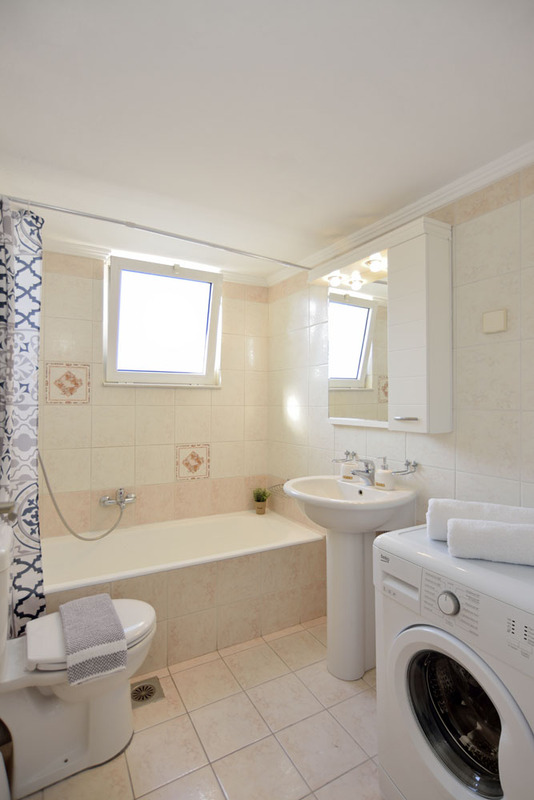 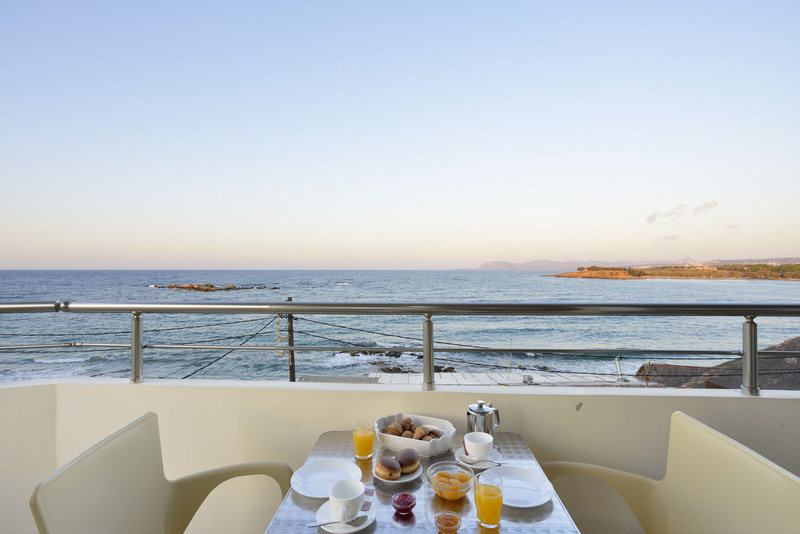 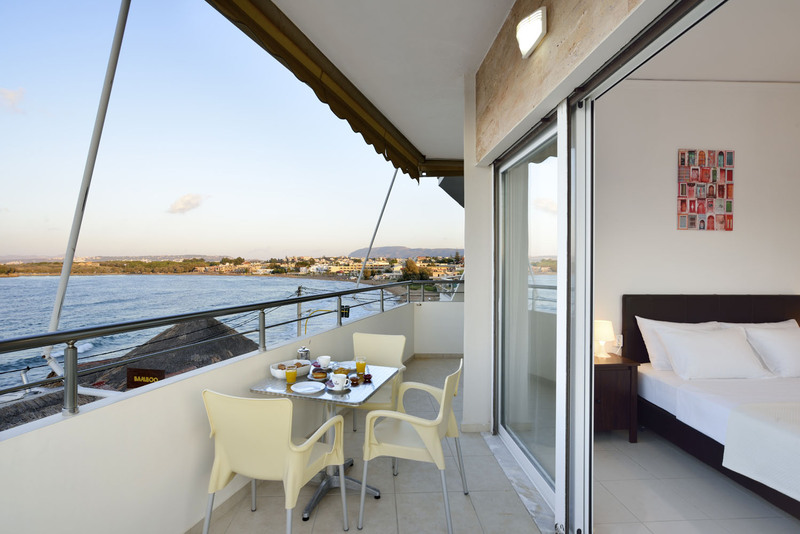 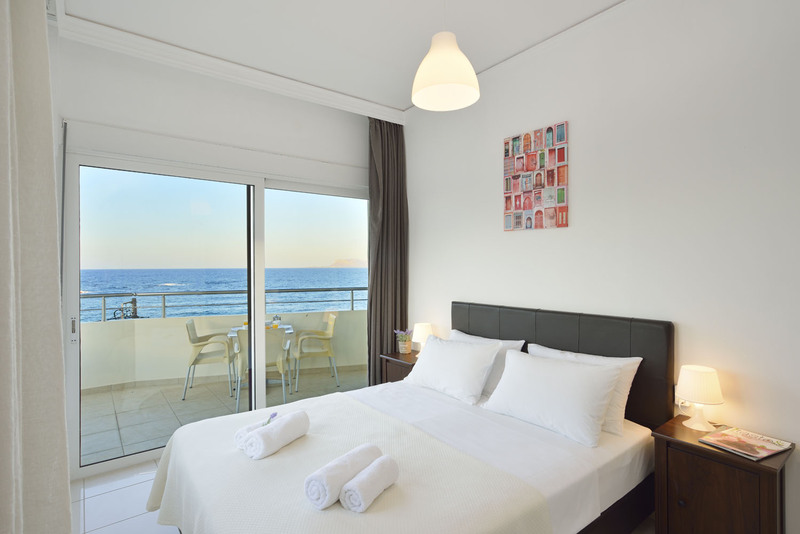 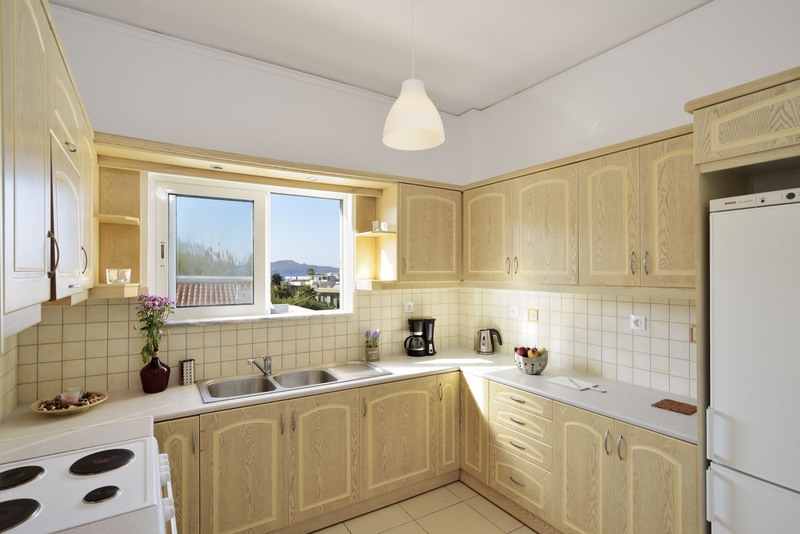 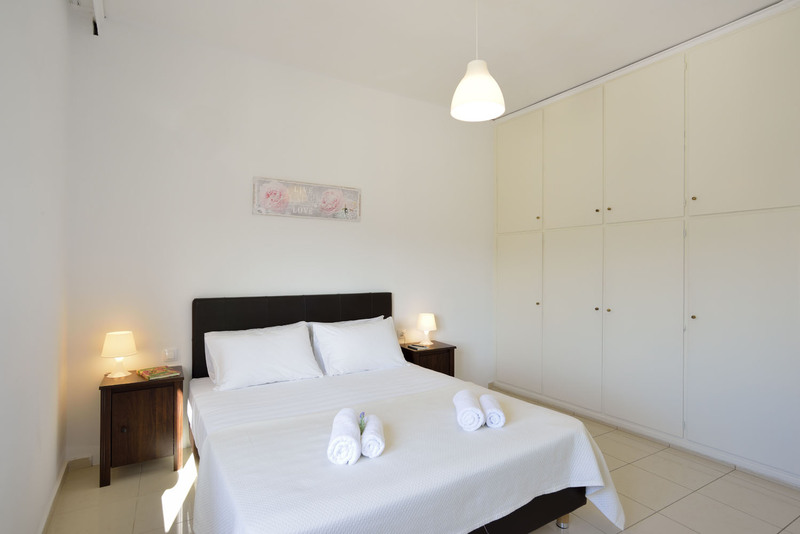 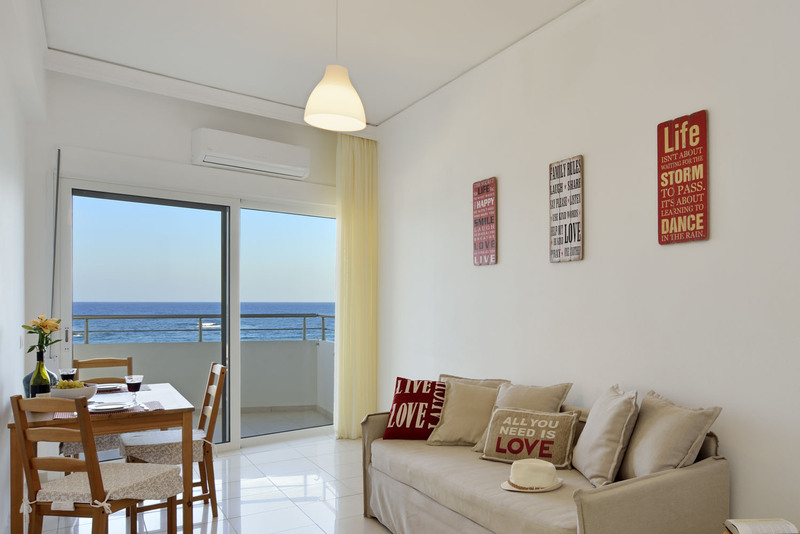 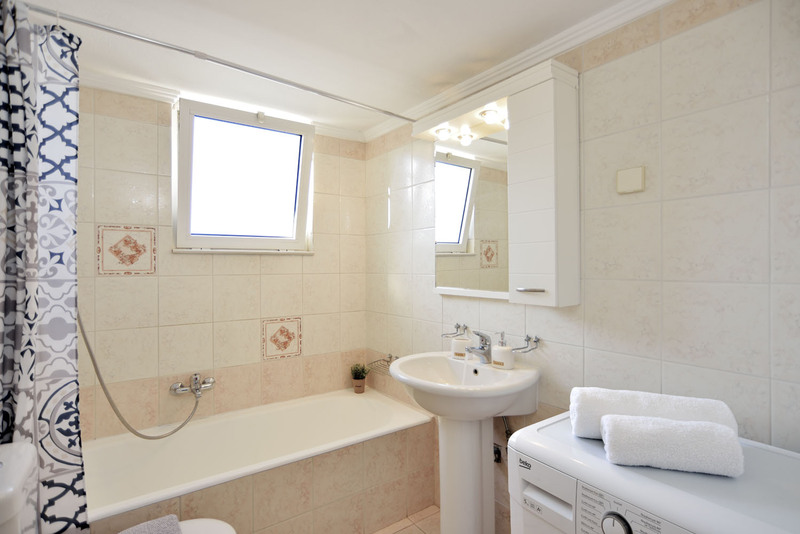 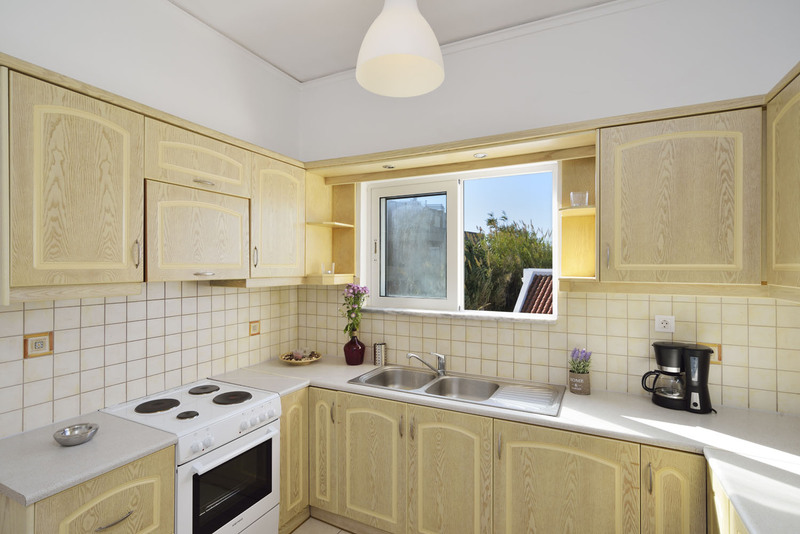 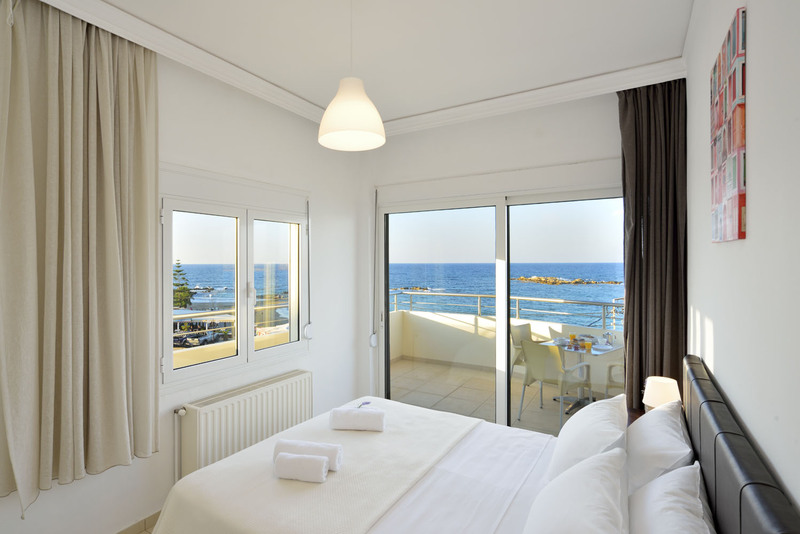 A comfortable kitchen with electric and cooking equipment and a bathroom with a bathtub and a washing machine..The apartment opens to a large balcony with splendid sea view.